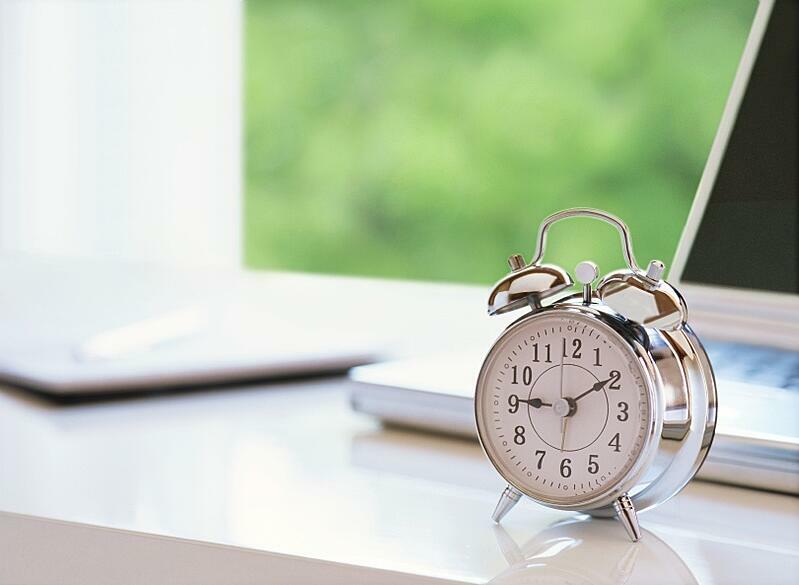 When's the Best Time to Send a Marketing Email? When you send your email is just as important as the content it contains. Now that you know what elements make for a great marketing email, when should you send it? Let’s look at some statistics about email and what it means for when you should be hitting the send button. According to an awesome infographic by Lemonly, the average email user receives 147 messages and spends more than two and a half hours on email every day! 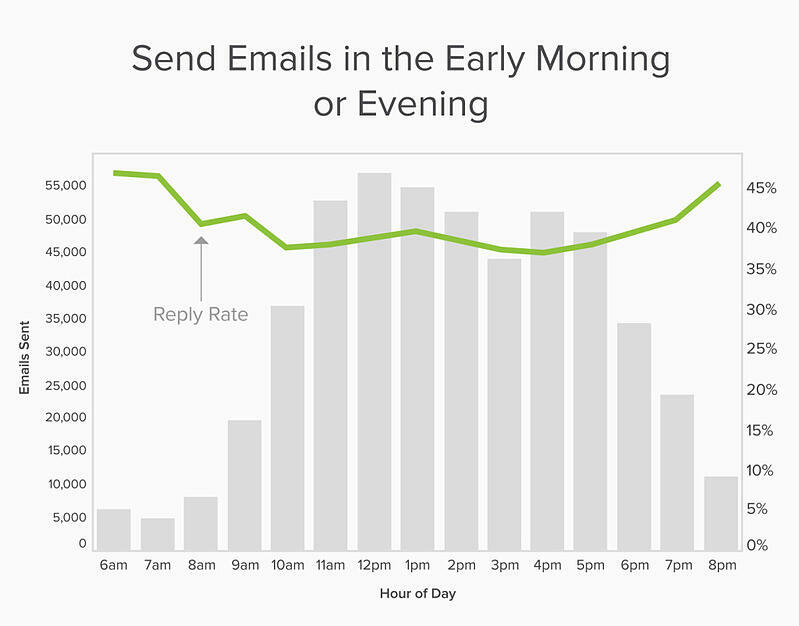 While most people schedule emails to be sent out at 9am, people tend to want to read them, or have them brought back to their attention, around 6am. It’s easier for people to reply to your emails in the early hours of the morning or after work (around 8pm), regardless of the day of the week, because they’re not overloaded with emails send during work hours. Since fewer emails are sent during off-peak hours, your recipient will feel like s/he has more time to open, read, click and/or respond to your email. So now that we know what time to send marketing emails, what day should they go out? Yesware found that there is no best day to send email. In fact, open and reply rates were pretty similar regardless of the day they were sent. And no, Fridays are no better or worse for sending emails. They recommend that you send emails when email volume is the lowest, “weekends, early mornings, and evenings.” The less competition you have, the more likely your email will be seen. Email marketing is not one size fits all. There are certain factors that will affect when you should send a particular marketing email. For example, do you have a webinar coming up? Don’t wait to hit send just because it doesn’t follow a particular “best practice”. Instead, send it when you think your particular, targeted, and segmented audience will be most likely to open it. The best way for your business to find the perfect time to send emails is to run A/B tests. This will allow you to more accurately see what works and what doesn’t for your particular market and industry. Last but not least, don’t forget to make your marketing emails mobile-friendly! 74 percent of smartphone owners use their devices to check their email, and, at 51 percent, mobile makes up the majority of email opens.